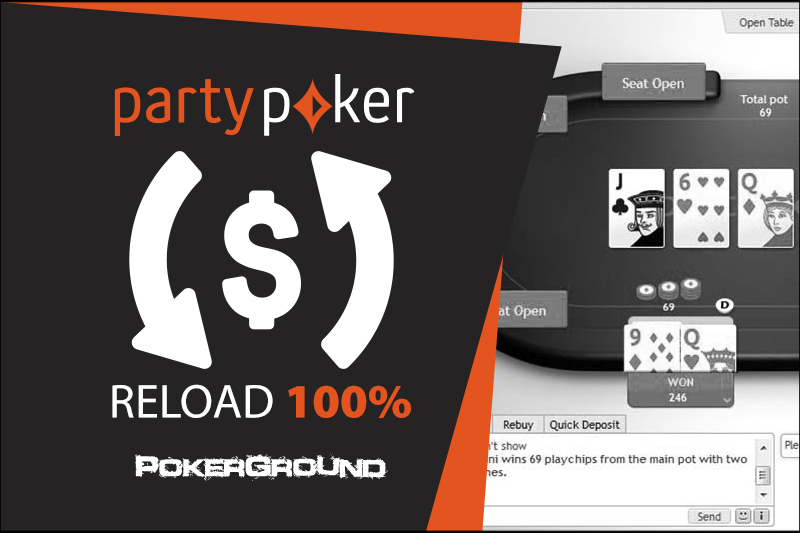 Big Game – PartyPoker announces a $1,000,000 pool tournament! December over at Unibet – what holiday offers can we expect? How to react to a slowroll? How to split a poker pot? PokerStars continue their development in the world of online casino with the launch of a live dealer product on .com, .eu, and .uk websites, all thanks to partnership with Evolution Gaming. The PokerStars online experience just got that little bit better with the introduction of online casino games featuring real live dealers. The world’s largest online poker room has partnered with Latvia’s Evolution Gaming to provide their customers with a live casino experience specifically suited to their individual needs. The option to gamble in the presence of live dealers will be added to the current options of online casinos, available through the online poker client. Games will include roulette, blackjack, baccarat, and casino Hold’em poker. The dealers and the live room will be located in Evolution’s Riga studios, but the room itself has been specifically designed by Pokerstars. 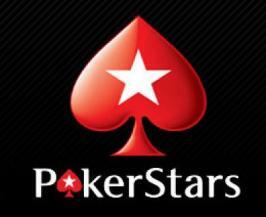 The launch on the .com, .eu and .uk sites comes a month after live casino games were launched on the PokerStars.es in Spain. Amaya Gaming first launched live casino games on Full Tilt Poker back in October 2014, and it seems the feedback was positive enough to see a full roll out on their premier poker site. People prefer to interact with human beings than with machines. This is why live chat function is so popular among customer service of all the great companies. It makes you feel like your problem can be solved quicker. It also creates trust with the aforementioned company. Seeing real dealer while gambling can only help improve the confidence of new players who are often slightly concerned about depositing their money in an online gambling site. Teacher, journalist, amateur poker player, husband and father. If I have some time for myself I love having fun with my PS4. Also a fan of 80s and 90s music. Avid follower of horror stories created in the twisted mind of Stephen King.